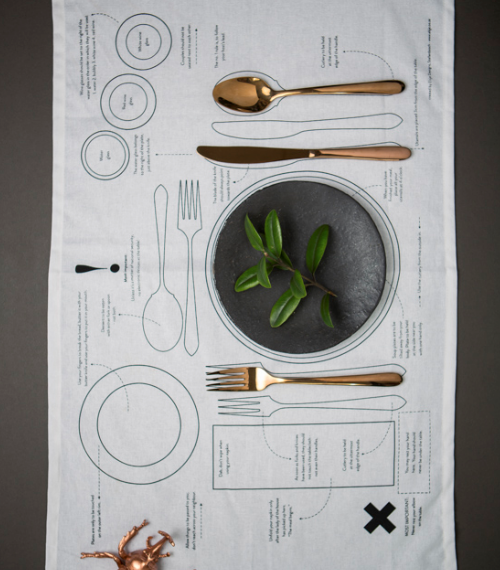 Trendy tea towels to brighten up your kitchen! 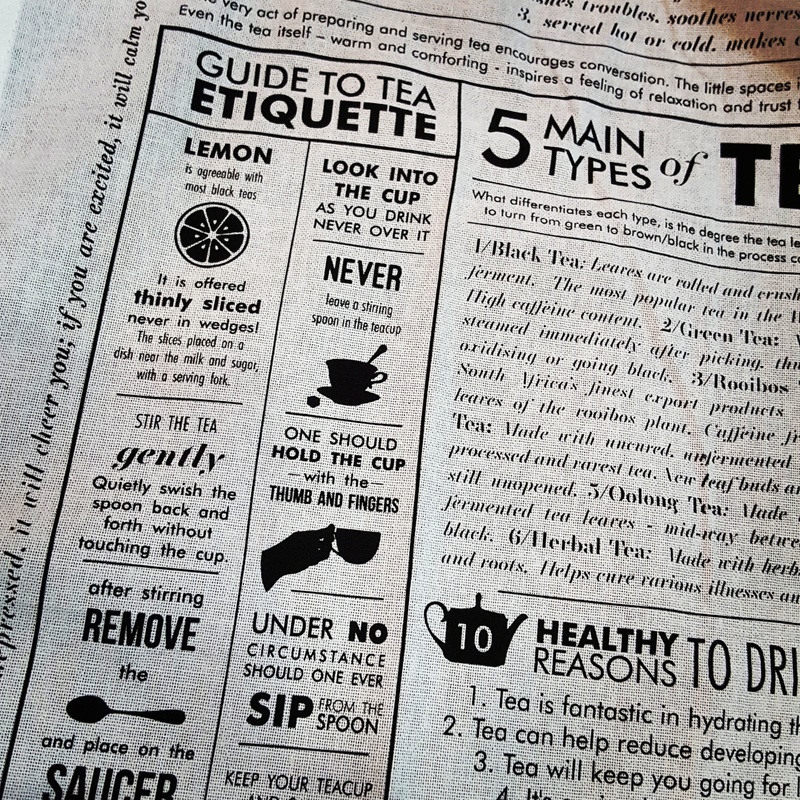 Our 100 % cotton Tea towels are the epitomy of functional design meets marvelous kitchen decor, our range is quirky and educational! These make a fantastic gift in any situation. 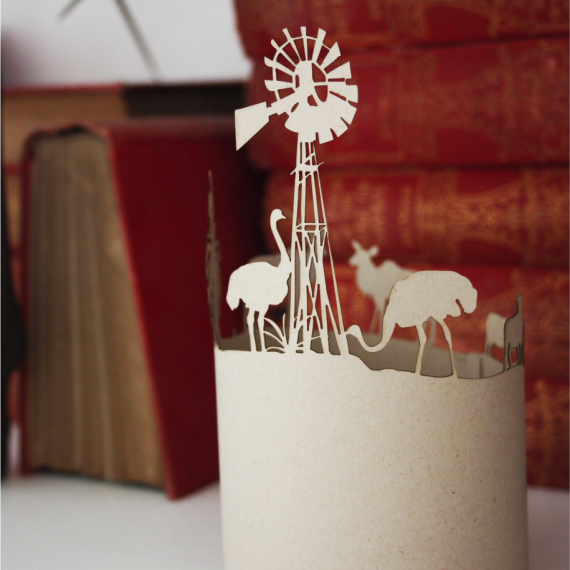 Created with love in our Stellenbosch studio, screen printed by hand. 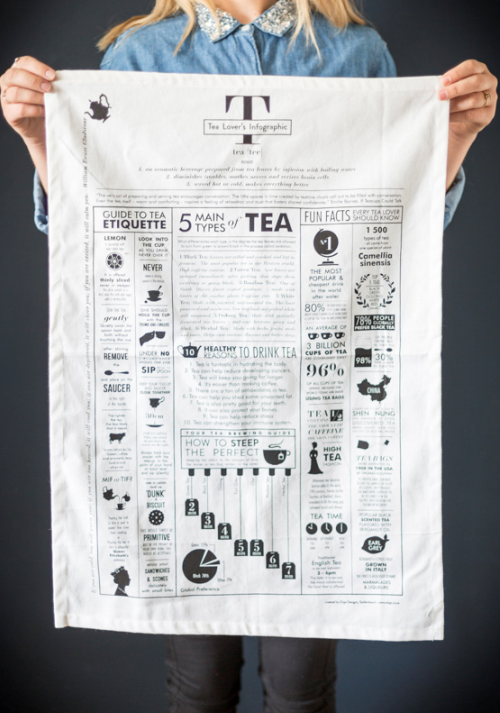 Informative, funny, functional – a tea towel is the perfect gift & memento. Packed with all sorts of tea information – etiquette how to drink tea, the history of tea, and all sorts of “in-tea-resting” facts! White or stone fabric with either white or black print – other colours are available but minimum orders are then requested. Category: Tablescape. Tags: Gifts for tea lovers, kitchen decor, Tea Infographic, Tea lover, Tea Towel. 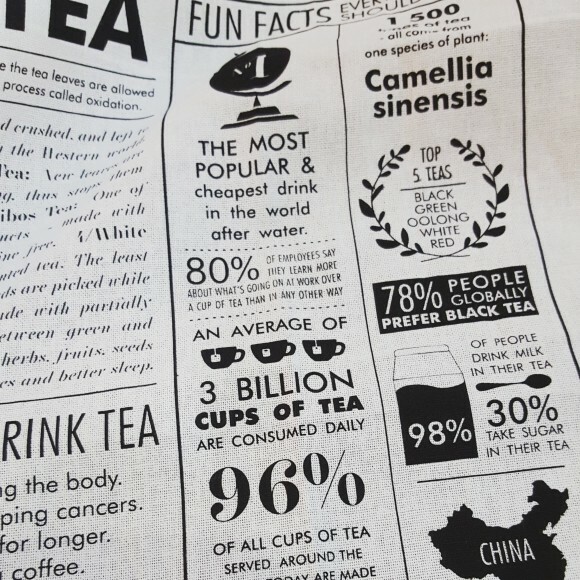 Trendy tea (infographic) towels to brighten up your kitchen! 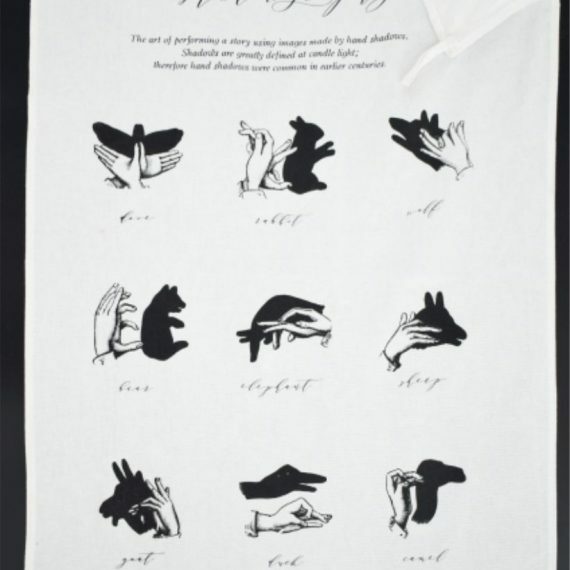 Our 100 % cotton tea towels are the epitome of functional design meets marvelous kitchen decor, our range is quirky and educational! These make a fantastic gift in any situation. 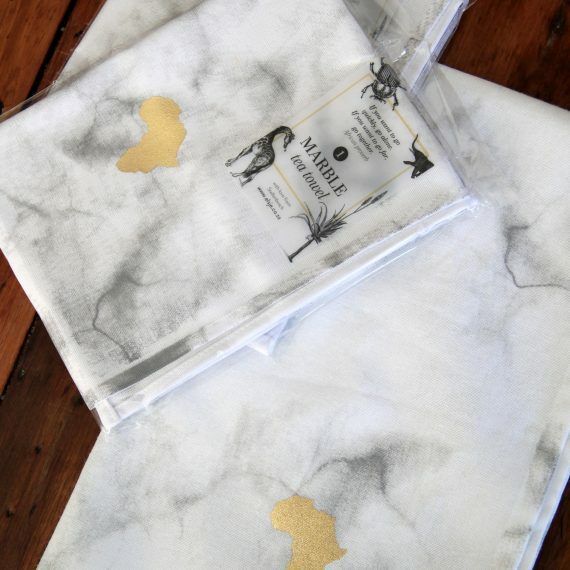 Created with love in our Stellenbosch studio, screen printed by hand. 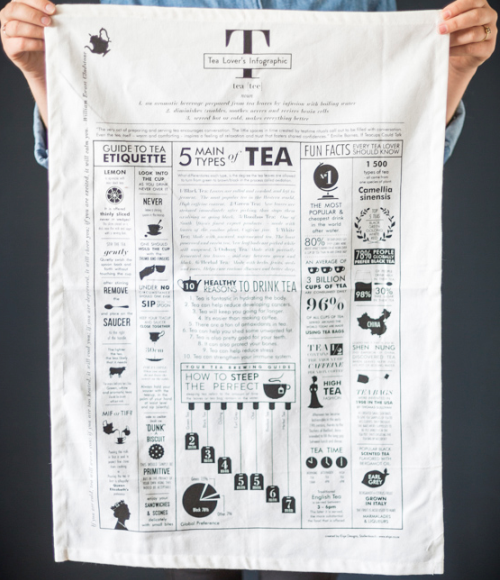 Informative, funny, functional – a tea towel is the perfect gift & memento.